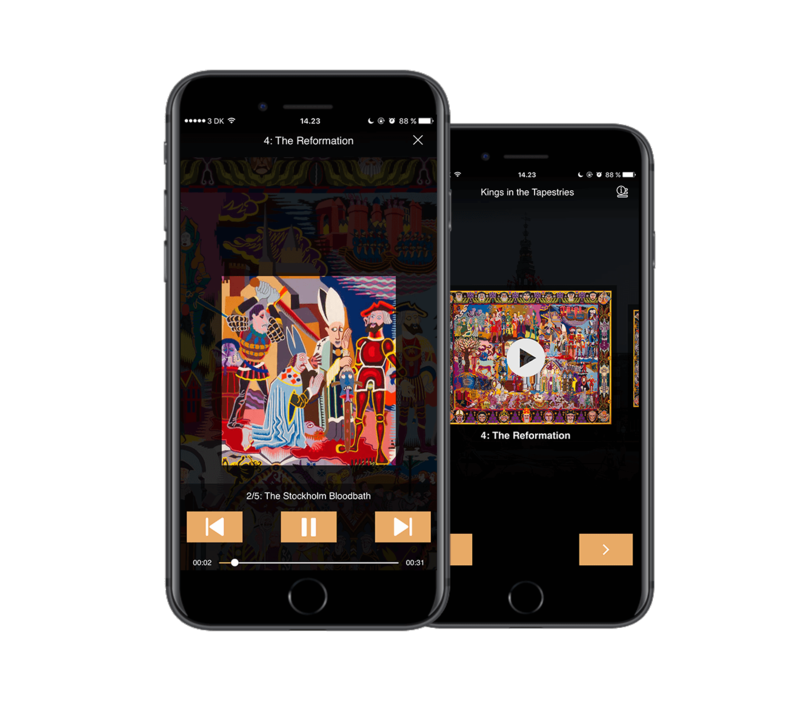 Useeum lets you convey information and narratives about exhibitions, art pieces, cultural artefacts, and places via texts, pictures, audio, video, or games. Everything is conveyed through the visitors’ phones. This could be a quick guide to the highlights of the museum. A nerdy walkthrough of a niche subject. Or why not have both? Useeum is a joint app, which allows the users to get an overview of the participating museums. It also provides inspiration to visit these other museums. This makes your museum more visible for other app users when you sign up. In this way, Useeum contributes to attracting guests from other museums, who will discover your museum through the app. All museums are unique and need to stand out from the crowd. In Useeum, all museums have their own profile, which is designed based on the visual identity of the specific museum. This makes Useeum look like a customised app, even though the basic structure and functionality is common for all – making life easier for the users. 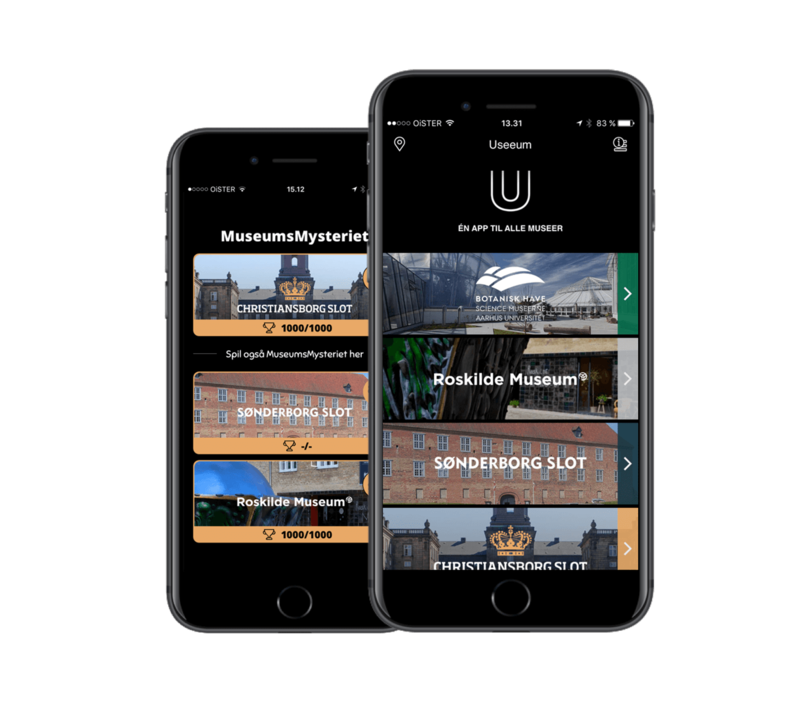 Useeum gives the users access to stories and information from all participating museums through one app. 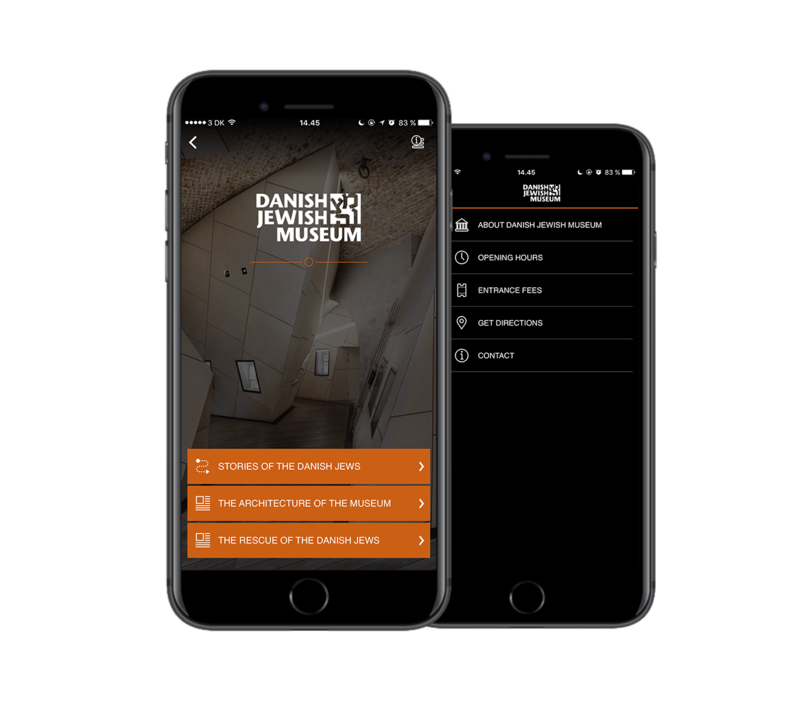 This means the users can avoid the hassle of downloading a new app every time they visit a museum, making this a far more user-friendly solution than publishing your own app.